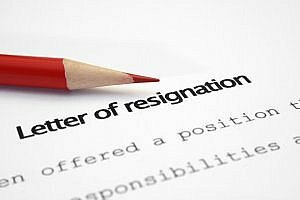 Resignation: the dangers of changing your mind ! 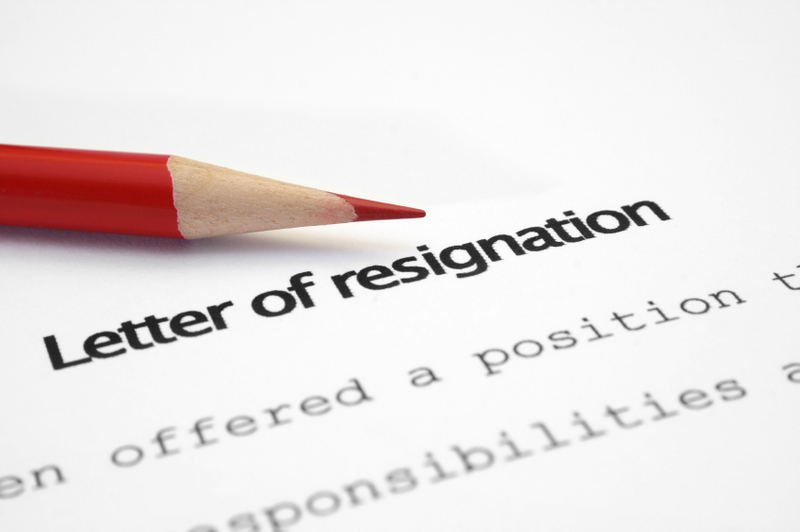 Home » Insights and News » Resignation: the dangers of changing your mind ! The double cross. The sad fact is that often employers renege on their counter-offers after they’ve had time to look around for a replacement: which may also be a cheaper resource if they’ve been forced to up your salary. It would be surprising if they DIDN’T try to persuade a great employee to stay: and they have much more experience of handling resignations that you do of resigning. They are old hands and know what buttons to press to change your mind. Can you back it up? Companies forced into salary hikes naturally expect increased performance and productivity that may be beyond your ability to deliver, or indeed, and just as relevantly, beyond the company’s ability to allow you to deliver. If there are subsequent redundancies you might well be the first to go: you could now be too expensive and clearly are no longer assumed to be loyal. Counter offers are often sideways ‘promotions’ that amount to nothing more than mouldering on the limb until it breaks off. The real promotions go to people who haven’t been naughty and threatened to resign. “After all we’ve been to each other.” Too many bosses view resignations as gross disloyalty. It’s like your wife discovering you’ve been unfaithful – things are never quite the same again. You made your decision to resign with a calculated weighing up of the facts: trying to do so with the flattery, emotional blackmail and other pressures in a counter offer is impossible and will inevitably mean that making a rational decision is virtually impossible. The same circumstances that caused you to consider a change will repeat themselves in future if you accept a counter offer now. Fish that didn’t get away. Acceptance of a counter offer very often leads to a perception that you were only fishing in the first place. This does your status no good with current or potential future employers or headhunters. The hypocrisy factor. Do you really want to stay with a firm that had to be blackmailed into recognising your worth?